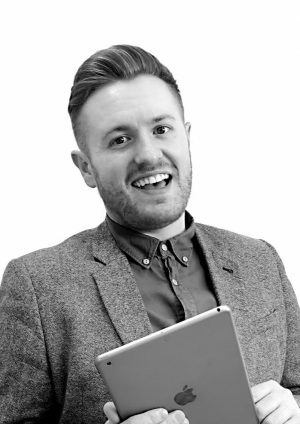 Manchester-based One has promoted Alex Hamilton to head of PR and social. Hamilton, who stepped up to interim head earlier in the year, has accepted the position permanently after leading the team following the departure of Sarah Lawless in April. He said: “I’m thrilled to accept the position of Head of PR and Social, and pick up where Sarah left off building our fantastic team and impressive client roster even further. One’s PR and social team currently work with clients including Taylor Wimpey, Style Matters, Hoover, Gorenje and Britannia. One’s managing director, Wayne Silver, added: “Alex has proven himself to be an invaluable member of our One family, and we’re delighted that he has accepted the role of department head, permanently.